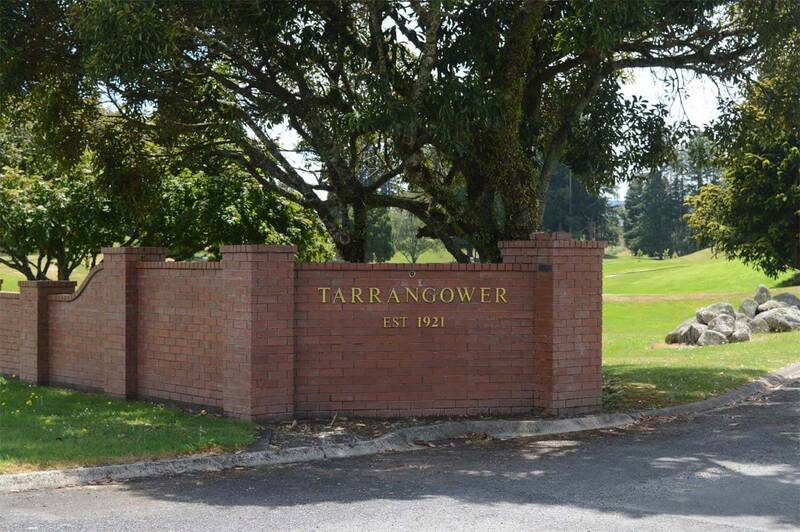 Enjoy our comfortable accommodation while playing golf at Tarrangower golf course Taumarunui. 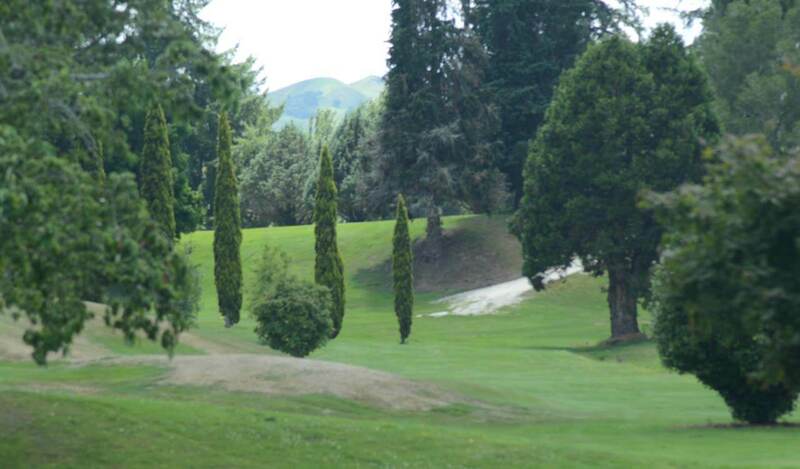 Taumarunui Golf Club operates the Tarrangower Golf Course which is an attractive all weather course featuring 18 holes of undulating fairways of park like appearance. Typically the fairways are undulating and tree lined, with the target green guarded on the left by green-side rough and on the right by a deep faced bunker. 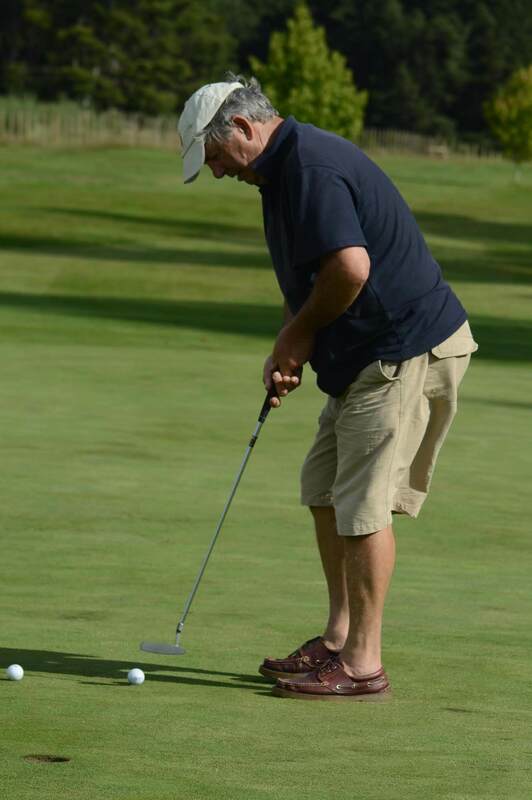 People often say how much they enjoy playing the course because of its natural beauty and surroundings as well as its high level of amenity and well appointed clubrooms. 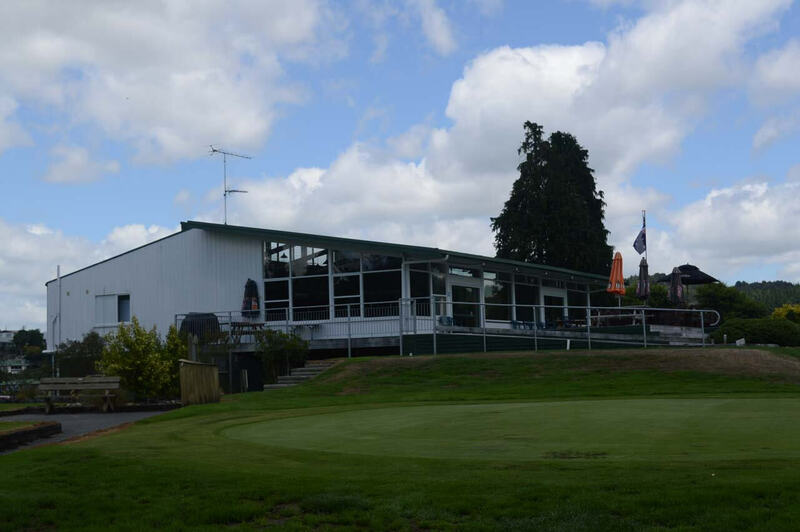 The Clubhouse is a modern elevated building enjoying magnificent views of the 1st, 8th, 9th and 18th holes and there can be no better sight than the sun reflecting the tree shadows against the backdrop hills surrounding Taumarunui. There are a number of events and tournaments held each year and further information can be seen on the website or obtained from the secretary. The golf course is just along the road from Alexander Spa Motel and we invite you to stay with us while you are enjoying what the area has to offer – including golf of course. 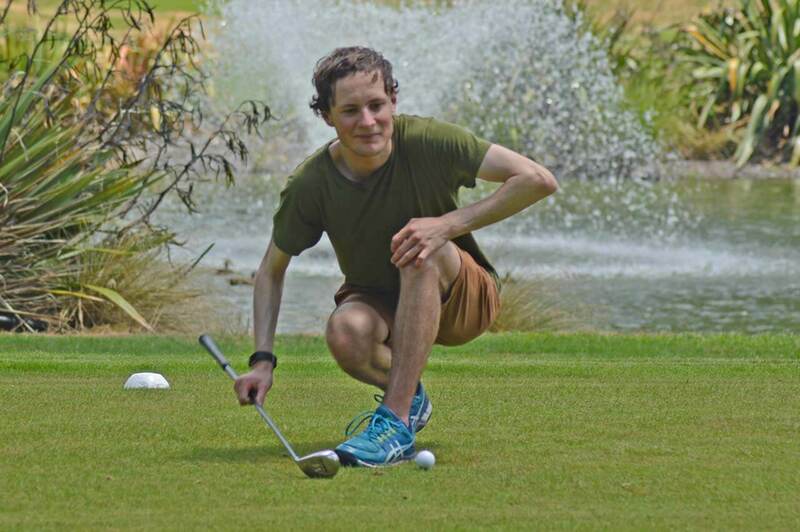 The Taumarunui Golf Club advises that there is always either an entry form or further information for an upcoming tournament posted on the Golf Club Website. For anyone requiring a partner in the tournaments that require one, the club would always endeavour to find someone to buddy up.